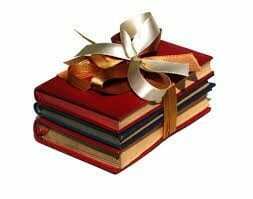 During the holiday season, I tend to reflect on life and always appreciate a great book to motivate my thinking. Consider giving one of these books as a gift or stocking stuffer or, if you’re not on the naughty list, add it to your own wish list for Santa. These books are not only good for your pocketbook, but they are great for your soul with uplifting stories and inspirational anecdotes. Beloved by millions, this timeless classic still rings true today. 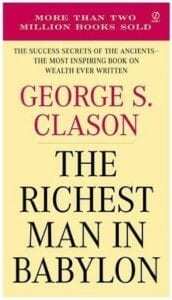 Countless readers have been helped by the famous “Babylonian parables,” hailed as the greatest of all inspirational works on the subject of thrift, financial planning, and personal wealth. In simple language, these fascinating and informative stories set you on a sure path to prosperity and its accompanying joys. 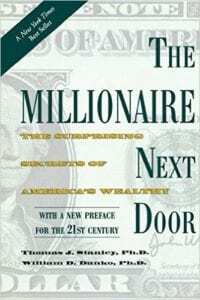 This New York Times bestseller identifies seven common traits that show up again and again among those who have accumulated wealth. Most of the truly wealthy in this country don’t live in Beverly Hills or on Park Avenue-they live next door. This new edition, the first since 1998, includes a new foreword for the twenty-first century by Dr. Thomas J. Stanley. 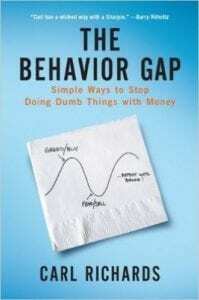 This is a New York Times bestseller, designed to guide younger adults through the world of personal finance. More than ever before, people in their twenties and thirties need help getting their financial lives in order. And who could blame them? These so-called millennials have come of age in the wake of the worst economic crisis in memory, and are now trying to get by in its aftermath. They owe record levels of student loan debt, face sky-high rents, and struggle to live on a budget in an uncertain economy. 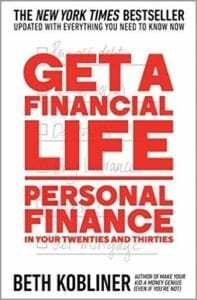 This book will help them get a financial life.